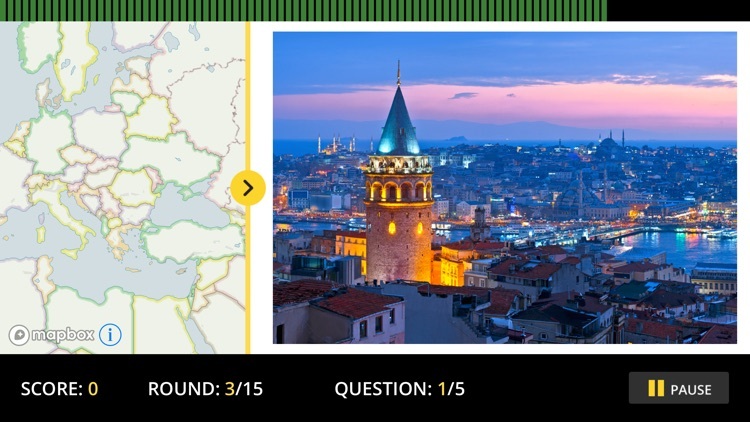 Find out how well you know your geography with this challenging trivia game from National Geographic. 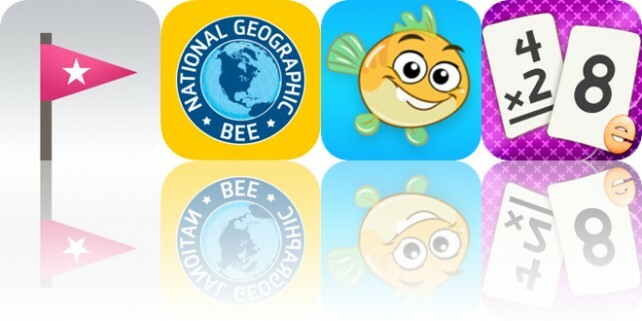 This is a challenging game, so it's not for beginners...but do keep in mind that the National Geographic GeoBee is meant for kids in grades 4-8. Are you smarter than a 4th grader? If you need help studying, you should check out the National Geographic World Atlas HD app, also available on iTunes. 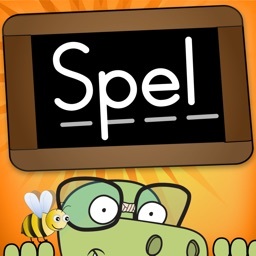 Three types of game play make sure you really know your stuff and never get bored. 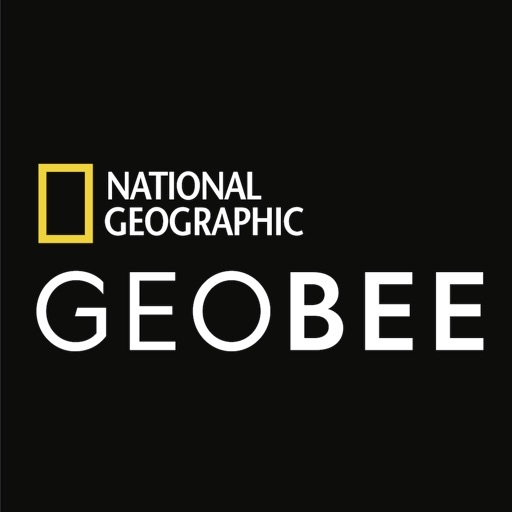 In the multiple-choice round, answers come from a library of more than 1300 National Geographic GeoBee questions. 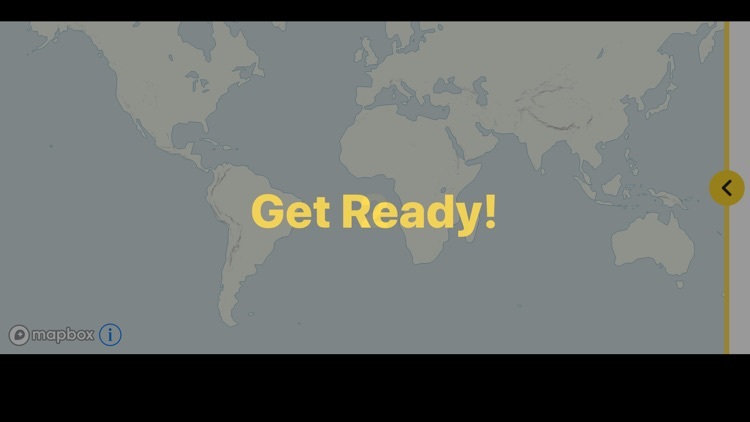 In the map challenge round, you zoom, pinch and tap your way to find spots on an interactive map from a catalog of 1000+ locations. 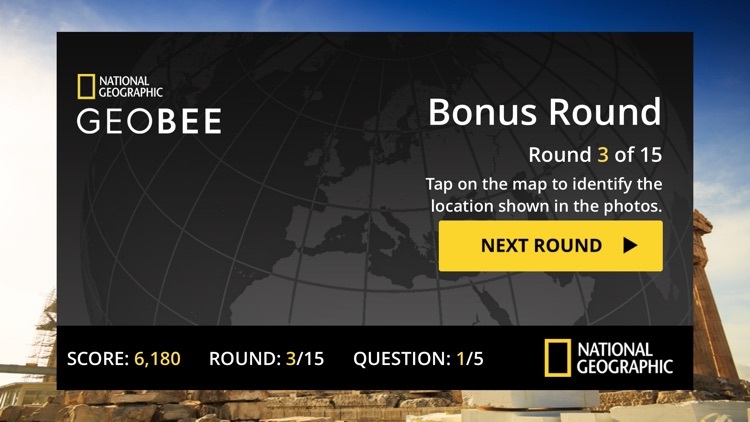 For an added challenge, bonus rounds include compelling National Geographic photographs where you have to locate what's in the photo on the interactive map...only we don't tell you where the photo was taken or what is in the picture! 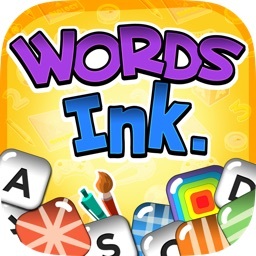 The faster you answer, the more points you get! You have to keep up the pace to move on to the next round. 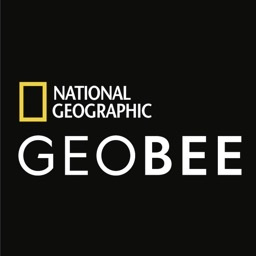 Each year thousands of schools in the United States participate in the National Geographic GeoBee using materials prepared by the National Geographic Society. 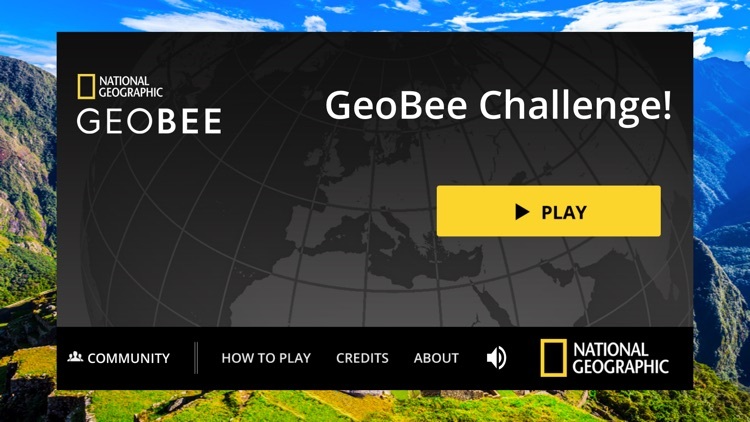 The contest is designed to encourage teachers to include geography in their classrooms, spark student interest in the subject, and increase public awareness about geography. 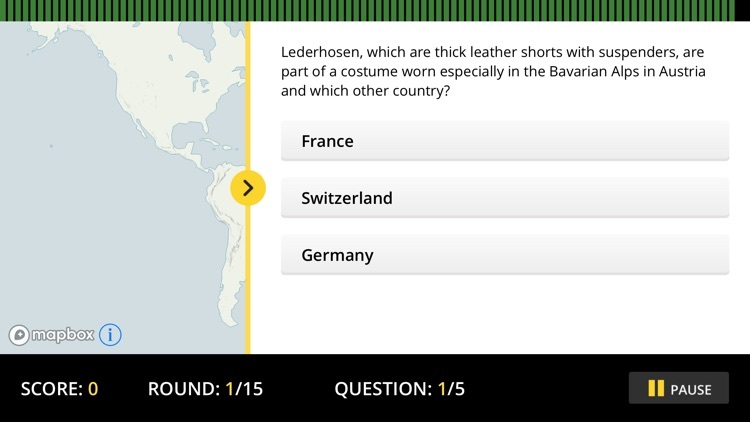 Schools with students in grades four through eight are eligible for this entertaining and challenging test of geographic knowledge. 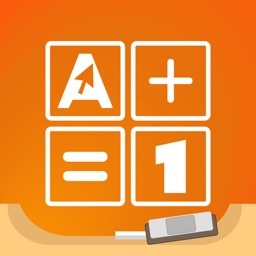 Apple recommended - Back to school app! 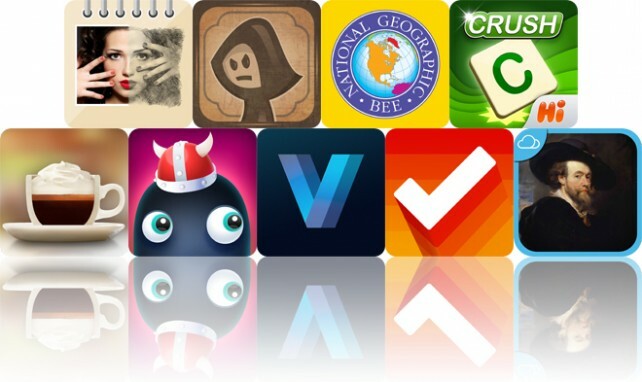 Today’s AppsGoneFree list includes a physics game, a trivia app, and a music app.